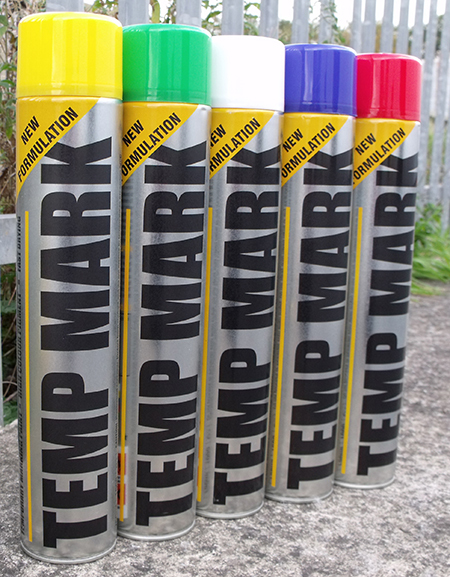 Here at Aztec Aerosols we offer our own range of cost effective, reliable products, suitable for today’s ever-changing industrial environment. We provide a range of high quality products that have been manufactured with consideration to aspects such as the safety of the user and the impact on the environment. Our packaging provides clear instructions to the user and information about any relevant health and safety matters are also provided for the user’s consideration before and during use of the product. Here at Aztec Aerosols we take pride holding the ISO: 14001 Environmental Management certification. Therefore, wherever possible, we remove what we consider to be undesirable ingredients from our formulations. This ensures that our products provide the optimum performance at the lowest level of risk to both the user and the environment.